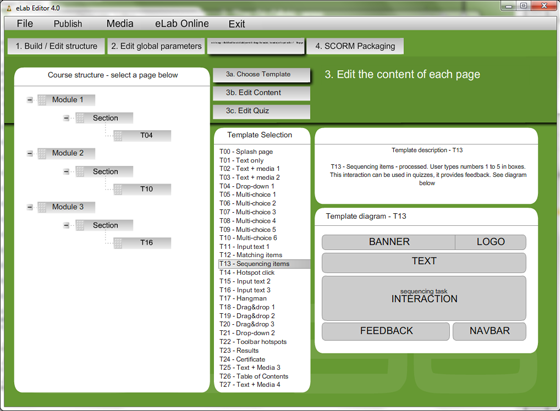 E-learning application builder that allows you to develop, integrate, and deploy e-learning content and courseware. Amazing piece of software! The elegancy of the overall look of our courses is stunning.